Borvine Frenkel grew up in a family of peasants in Poland and received a traditional Jewish education. During World War I, he was an apprentice engraver and went to study architecture in Lwow in 1919. In 1920, after being briefly imprisoned in Warsaw due to his anarchist activities, he decided to go to Berlin. The years he spent in Berlin were decisive; he got in touch with Jewish intellectual as well as literary circles, and met Elsa Lasker-Shüler, Peretz Markish, and Hayim Nahman Bialik. Borvine Frenkel then enrolled as a sailor aboard a cargo ship and traveled all over the world, from Africa to Australia. In 1924, he stopped in Paris but left immediately for Brussels where he lived until 1930. He dedicated his time to paintings and completed his studies at the Ecole des Arts Décoratifs (decorative arts school). The paintings he produced in Brussels reflect soft tonality and depict smooth shapes. 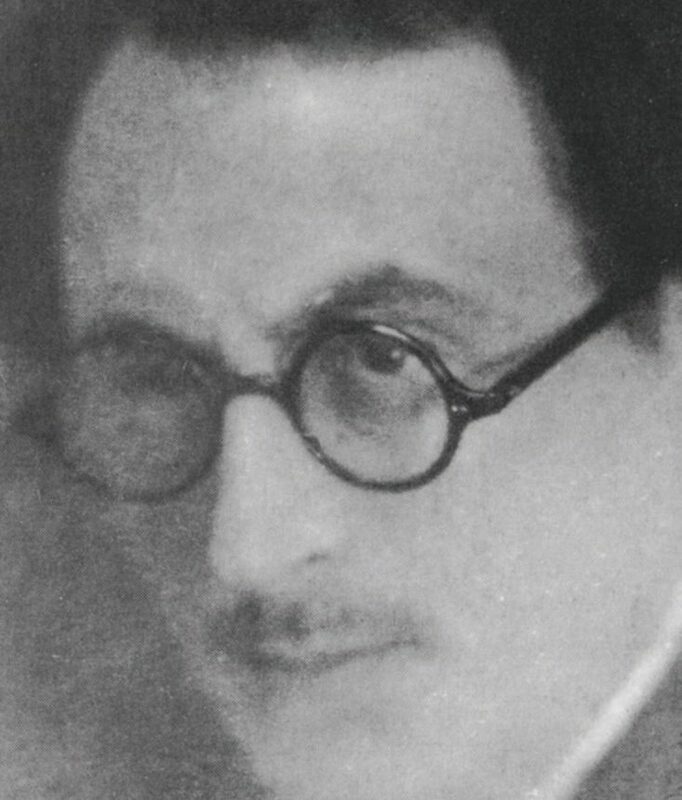 Borvine Frenkel also took an interest in theater and designed the set for Andreyev’s play The Seven That Were Hanged. He set up a drama workshop and put on several plays from the Russian and Yiddish repertoire. In 1930, Brussels’ Fine Arts museum dedicated him an exhibition. He was expelled from Belgium shortly afterwards and moved to Paris, which he only left during the Occupation. 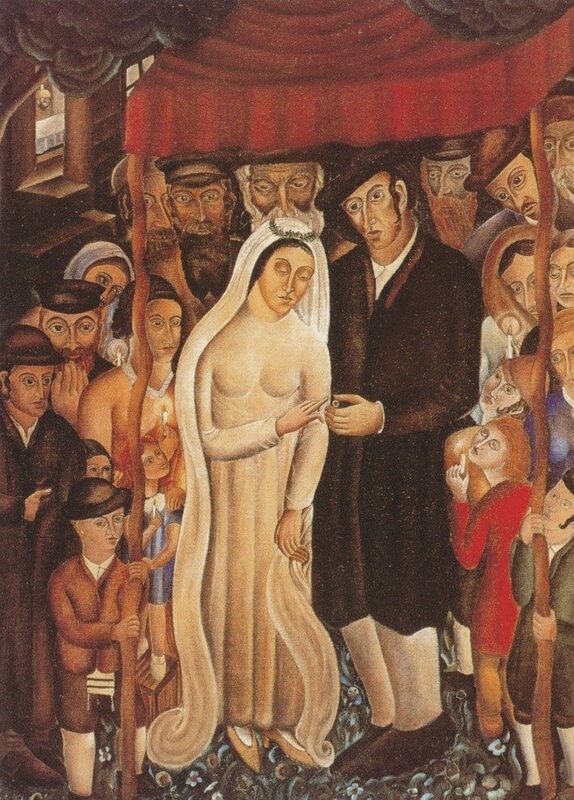 In 1937, he took part in the foundation of the Jewish Painters Association, which brought together 200 artists. In 1939, he found refuge in the southwest of France. Following the war, he was devastated by the loss of his friends and relatives. He took care of the Jewish Painters Association and organized the publication of the journal Nos Artistes (Our Artists). He continued his research in the painting field while also working as an art and literary critic, notably for the Yiddish newspaper Unzer Stimme.